If you love to use your dies over and over again, you're going to want to stock up on the Roll Away Tacky Roller Refills. 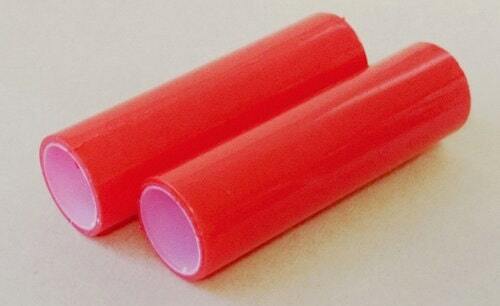 This two pack of rollers is for use with the Roll Away Tacky Roller which is sold separately (pp-ra46381). The Tacky Roller clears all of the paper waste from your intricate dies (sold separately) and no sticky residue is left behind.